With all of the pesticides, growth hormones, artificial flavorings, colorings and other scary ingredients being added to our food these days, do you ever find yourself wondering, “What in the world is actually safe to eat?” Not everyone has access to organic food 24/7, so for those who are just trying to do their best to stay healthy and make sure that the food their family is eating is safe, check out these eight foods that experts warn you to stay away from! The resin linings of tin cans contain bisphenol-A or BPA, a synthetic estrogen that has been linked to reproductive problems, heart disease, diabetes and obesity. 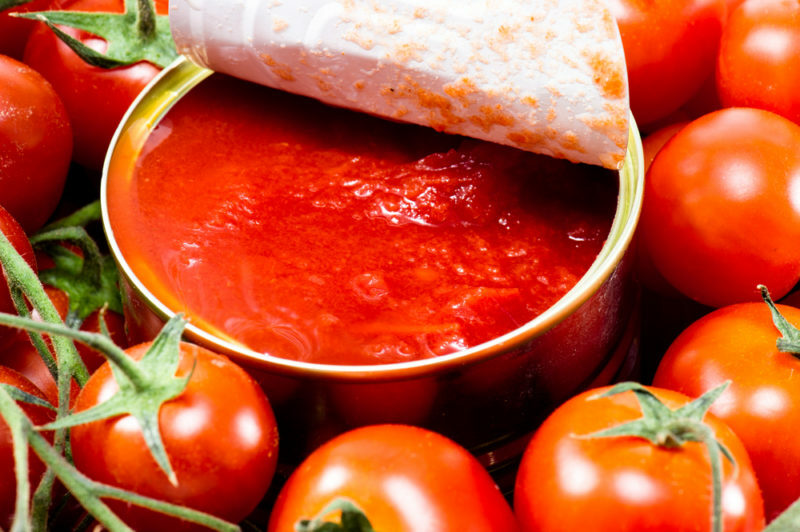 The acidity of tomatoes causes BPA to leach into the food. Instead: Buy organic tomatoes from a local farmer’s market or health food store, tomatoes in glass bottles or Tetra Pak boxes. Many cattle farmers feed their animals with corn and soybeans to fatten them up, leading to more money for the farmers, but corn-fed cows means less nutrients for us. A study conducted by the USDA and researchers from Clemson University found that compared with corn-fed beef, grass-fed beef is higher in beta-carotene, Vitamin E, omega-3’s, calcium, magnesium and potassium. Grass fed beef is also lower in inflammatory omega-6’s and lower in saturated fats that have been linked to heart disease. Instead: Buy grass-fed beef from health food stores or farmer’s markets. 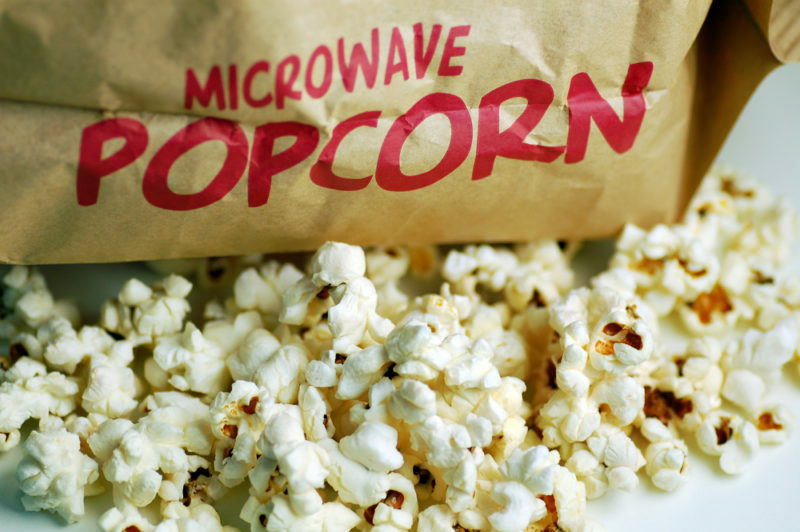 The lining of a bag of microwave popcorn is filled with chemicals, including perfluorooctanoic adic – part of a class of compounds that may be linked to infertility. Some studies have shown a link from this chemical to liver, testicular and pancreatic cancer. Microwaving causes the chemicals to vaporize and migrate into the popcorn. Instead: Pop organic kernels in a skillet! Add Himalayan salt, pepper and seasonings such as dillweed or oregano to give it some flavor. Root vegetables absorb herbicides, pesticides and fungicides that wind up in soil, and non-organic potatoes are commonly treated with fungicides during the growing process and sprayed with herbicides before harvesting. After they’re dug up, they’re treated once again to prevent them from sprouting. Instead: Stick to organic potatoes. Simply washing non-organic potatoes won’t get rid of the chemicals that have already been absorbed. Milk producers treat their dairy cows with a growth hormone known as rBGH, to boost milk production. 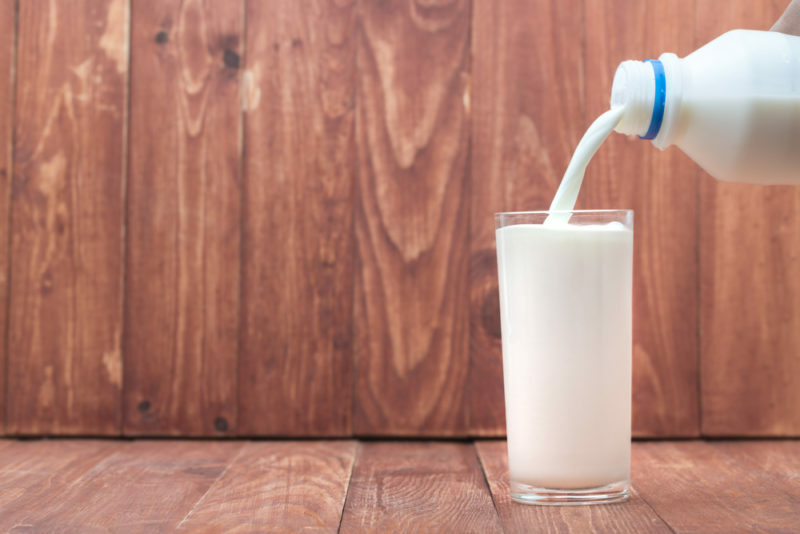 This hormone increases udder infections that can leave pus in the milk, and it also leads to higher levels of a hormone called IGF-1 that may contribute to breast, prostate and colon cancers. Instead: Buy organic milk produced without artificial hormones. Check labels for rGBH. Farmed salmon is often fed soy and poultry litter, and this unnatural diet causes it to be lower in Vitamin D, and higher in carcinogens, PCB’s, brominated flame retardants and pesticides such as dioxin and DDT. Farmed salmon is also treated with high levels of antibiotics and pesticides. Instead: Try wild-caught Alaska salmon, and stay away from packages that say “fresh Atlantic” – that means its farmed. 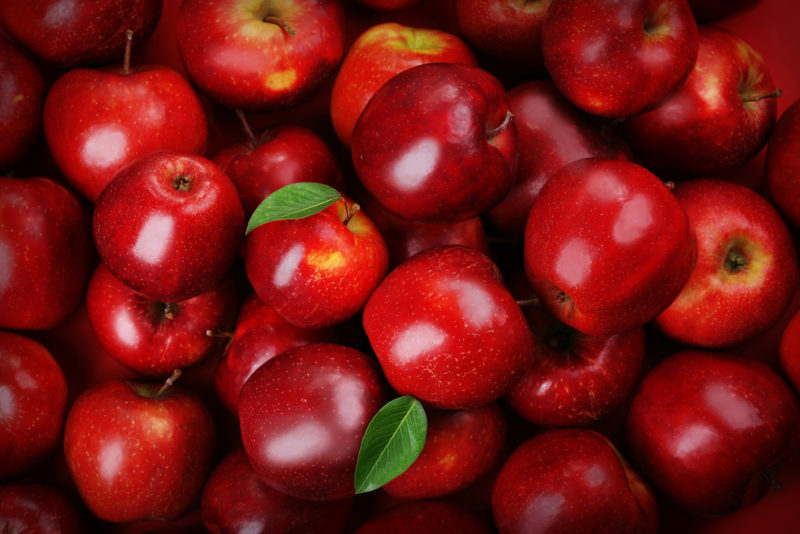 Apples are consistently on the Environmental Working Group’s “Dirty Dozen” list – the top 12 foods that contain the most pesticides. Apples don’t develop a resistance to pests, so they are frequently sprayed. Instead: Buy organic apples from a health food store or a farmer that you trust. GMO foods are associated with many health concerns, including the manipulation of DNA. Fermented soy is the only soy fit for human consumption, but 90% of soy is genetically modified. Soy has been found to affect hormonal balance in humans, and may even cause cancer. Instead: Check labels to make sure your soy is non-GMO or organic. The post 8 Foods Experts Will Never Eat for Disturbing Reasons! appeared first on DavidWolfe.com. This Simple Technique Will Lower Blood Pressure and Help You Relax in 5 Minutes!